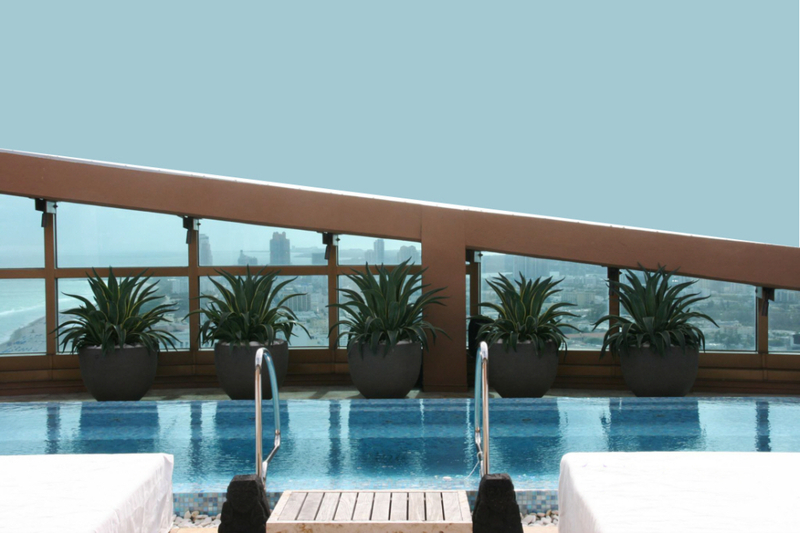 Whether yours is a private garden atop a beachfront high-rise condominium, an intimate entry court or an expansive pool deck of a five star hotel or luxury residence, we can design, install and service the commercial or residential TerraceScape™ of your dreams. The South Florida lifestyle lends itself to outdoor living so why not jazz up your outdoor space with live plants and awesome decorative containers? We’ve designed and installed intimate entry courtyards, balcony gardens overlooking the ocean and we’ve even craned giant trees to the top of buildings to create entire rooftop gardens. We’ll maintain your TerraceScape™ too. So you can just sit back and enjoy the view. Life is good! Onsite consultation to design a program that will thrive in your exterior space. One complimentary consultation with you and your architect or interior designer. Initial Design and budget concept proposal. Proposal for regularly scheduled service by one of our Account Specialists.